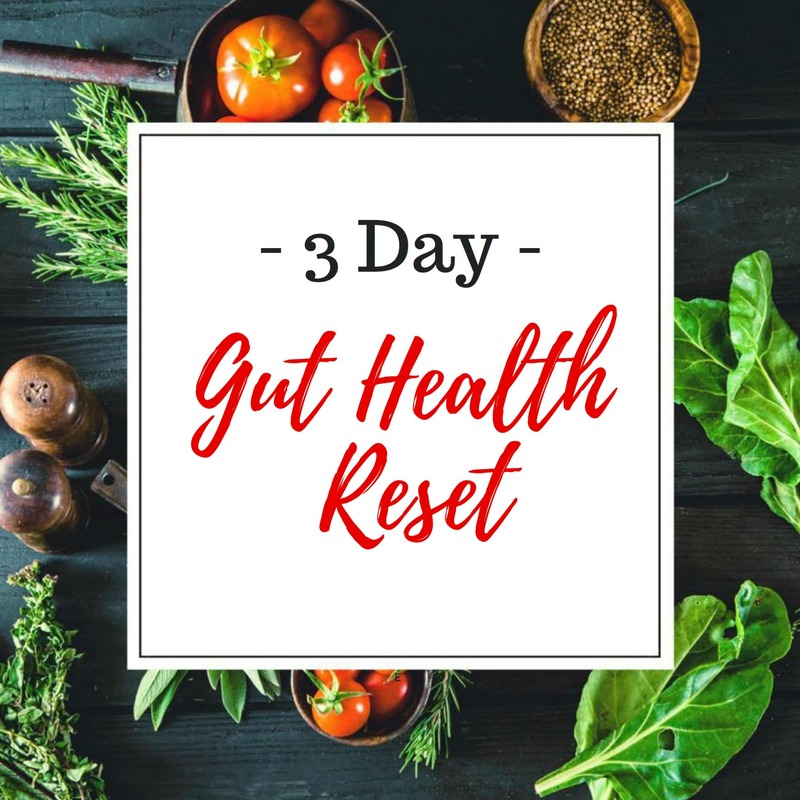 Join the Gut Health Reset Challenge! A healthy gut is essential to overall health. If the gut is unhealthy, every aspect of health can become compromised from your immunity, skin integrity, hormones and even mental health. This 3 day challenge will help you get back on track. The challenge provides basic keys to help reboot your immune system and set you back on your path to wellness. It is not designed to heal your gut - that takes time and is more involved. If you would like a more detailed protocol, check out our Love Your Gut protocol. The 3 Day Gut Reset Challenge is a great way to reflect the health of your gut and give you a quick recharge. With the understanding that everyone is different (Bio-individuality), a diet that works for one person may not be the one that works for someone else. That is why I offer both Omnivore and Plant Based (Vegan) Recipes. What's included in the Gut Health Challenge?